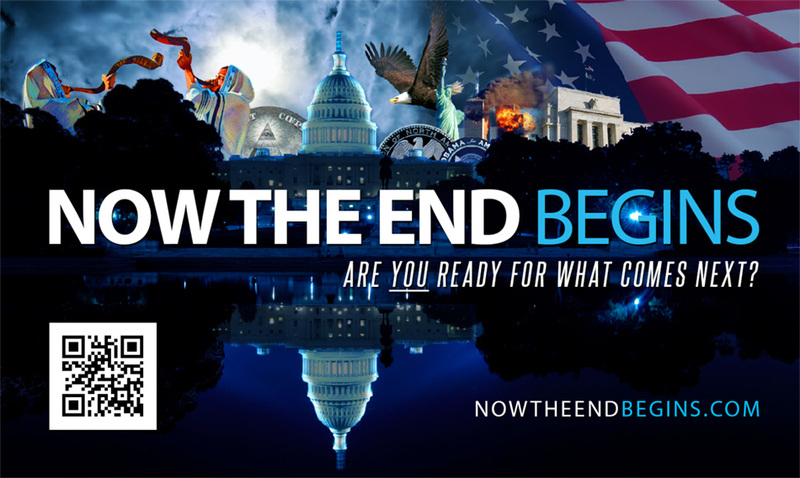 Our topic this evening is entitled The Absolute Biblical Necessity For The Pretribulation Rapture Of The Church, and we will cover great stretches of both Testaments in order to see the full and complete end time picture. While it is true that you don't need to know whether the Rapture is pre, mid or post to get saved, it is also equally true that you can get saved without knowing any more Bible than John 3:16. The question is, are you comfortable with being ignorant of the Bible doctrine that Paul commands us to study? After a hiatus of nearly a year, we are so excited to begin broadcasting all-new episodes of our ‘rightly dividing’ Bible study program. For those of you who will be new listeners, it is a 2-hour show that begins with a 30 minute praise and worship time to help unclutter our minds to receive the word without distraction. Then we have a 90 minutes, pedal-to-the-metal, high-energy time of intense Bible study covering doctrine, prophecy, Old and New Testament and of course, rightly dividing. Our topic this evening is entitled Knowing How To Rightly Divide The Bible Is The Key To Understanding Prophecy, and we will cover great stretches of both Testaments in order to see the full and complete end time picture. Our sub-topic will be on the necessity of a Pretribulation Rapture that begins the time of Jacob’s trouble. Oftentimes people will say to me, “well, brother, it doesn’t really matter what your position on the Rapture is, it’s not an essential of the faith”. And there was I time when I might have agreed with that statement, but not anymore. While it is true that you don’t need to know whether the Rapture is pre, mid or post to get saved, it is also equally true that you can get saved without knowing any more Bible than John 3:16. The question is, are you comfortable with being ignorant of the Bible doctrine that Paul commands us to study? The NTEB Bible study is inclusive enough to not intimidate the brand-new believer, and exhaustive enough to challenge the Christian who has already spent many decades searching the Scriptures. God is kinda funny about who He reveals truth to, and more often than not, it is the believer who has an open mind, an open heart, and is always willing to let the Bible correct them when they are wrong. Many times over the past quarter century of my own personal Bible study have I had to be corrected. And if you have the same attitude, God will be very happy to show you some things from His word. We greatly look forward to you tuning in this evening, and searching out the Scriptures with us!